Brayden Elliott will this weekend compete on what is effectively his home circuit, Goulburn’s Wakefield Park Raceway for the first time in Australia’s premier road racing category, Superbike as part of the second round of the 2016 Australian Superbike Championship and the Tumut rider is looking to build on his experience from the opening event at Phillip Island and provide a strong showing for his home crowd. 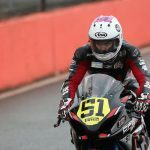 With a solid learning weekend behind him on debut at the opening round in February, Brayden is thoroughly looking forward to getting back on the Knobby Underwear Suzuki GSX-R 1000 Superbike, racing against the best in the country to further improve his skills and experience and admits the setting for round two couldn’t’t be a better fit to further progress his way up the order. 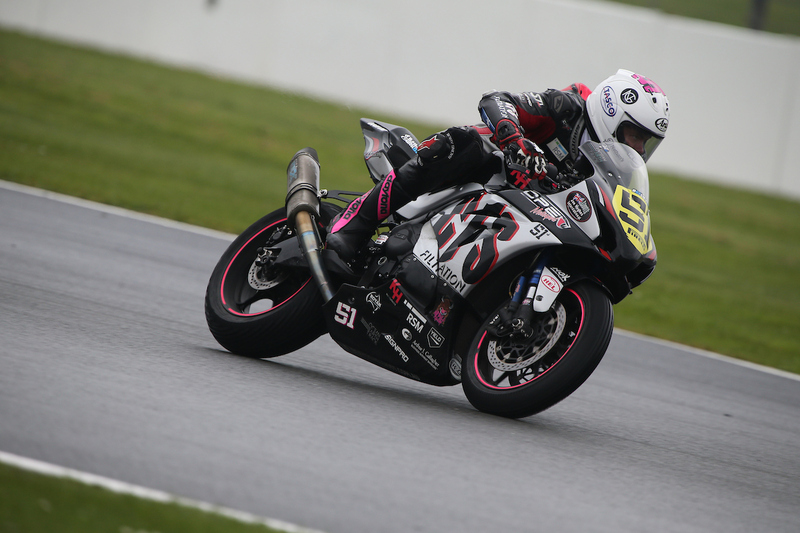 “I am highly looking forward to racing at Wakefield Park for round two of the Australian Superbike Championship. 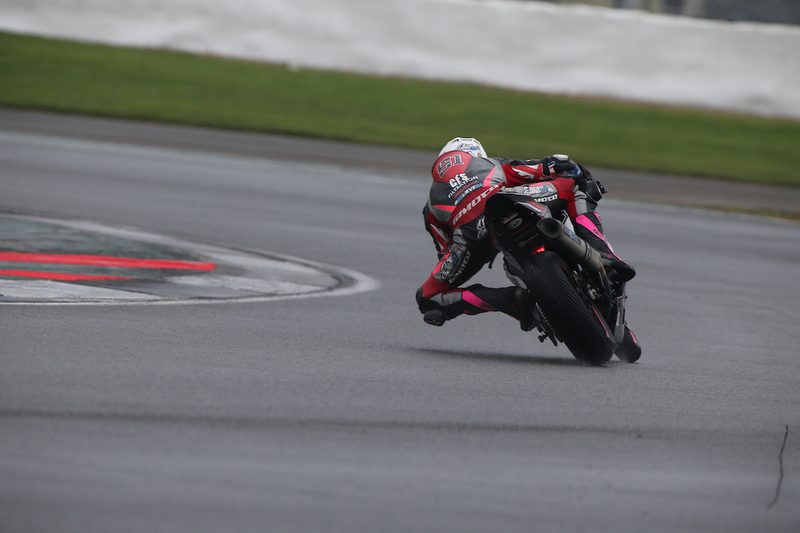 During my debut race on the Superbike at Phillip Island, I felt to show a great amount of speed with continuous improvements however also showed some inexperience in the premier category. Now knowing what to expect, I am certainly looking to turn things around. For myself, I couldn’t be happier to be racing at Wakefield Park, its basically my home circuit and one I have turned plenty of laps on,” Elliott said. As has become the traditional pre-event ritual for Elliott, he took part in a test day at Wakefield Park in the lead up to the event, working alongside his very experienced crew, Brayden managed to make significant developments that he feels will put him in a good position for the weekend ahead. 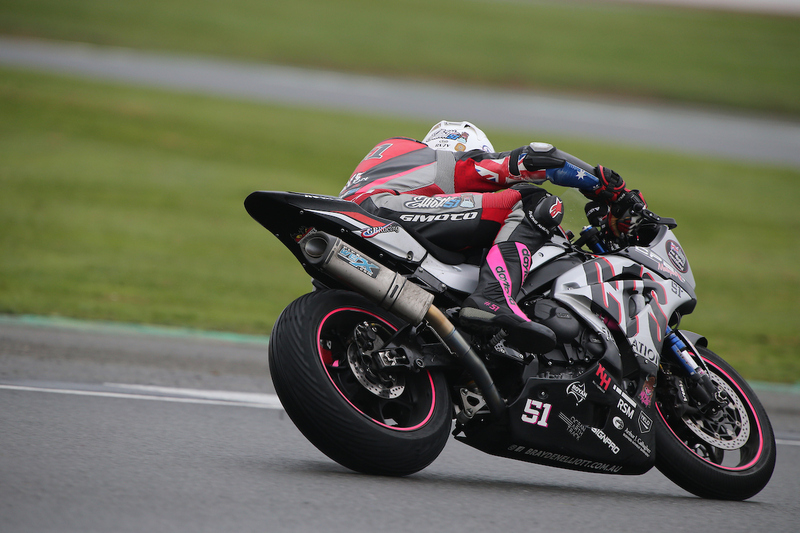 “In preparation for the round, I took part in a one day test where myself and the team continued to make positive improvements which added an extra boost of confidence, ending the day with a great feeling on the Knobby Underwear Suzuki GSX-R 1000,” Elliott added. With the tight and narrow Goulburn circuit playing host to the second race of the season, it’s a track that Brayden has a lot of experience on, however he affirms that the heavy braking points and limited passing opportunities will be sure to test him on the Superbike right from the outset, a challenge he is willing to face head on. 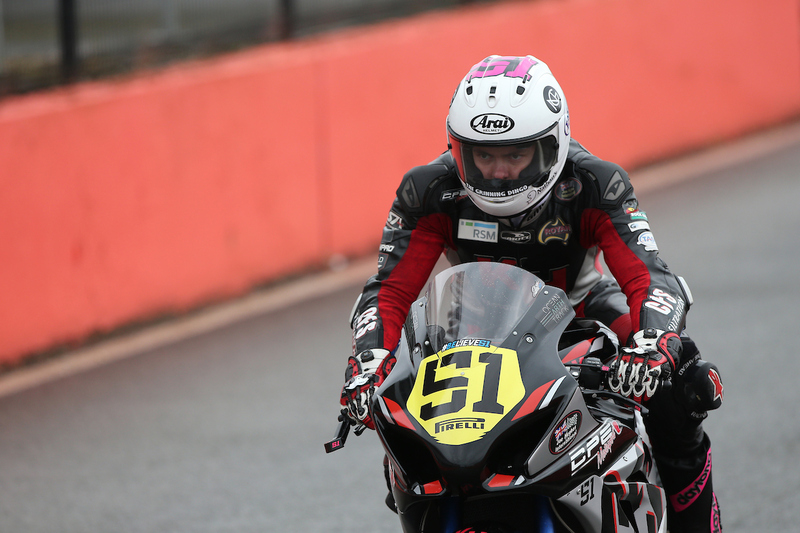 “I have had some of my best races at Wakefield Park and with the confidence I have in my physical and mental abilities over the long 16 lap races, I am highly looking forward to the challenge. With a great amount of local support I cant wait to get out on track and continue to give it everything,” Elliott concluded. Brayden will have three practice sessions on Friday, two qualifying sessions on Saturday and two 16 lap races on Sunday. 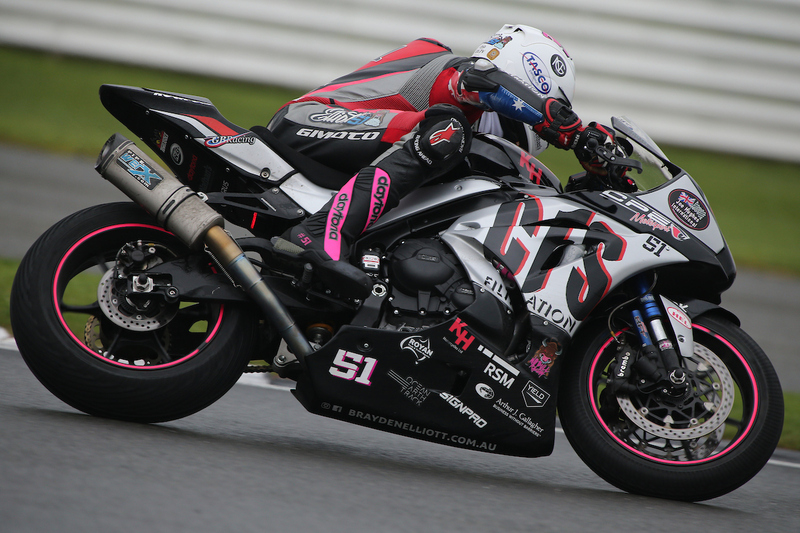 Round two of the 2016 Australian Superbike Championship takes place at Wakefield Park Raceway, Goulburn, NSW from March 25-27.